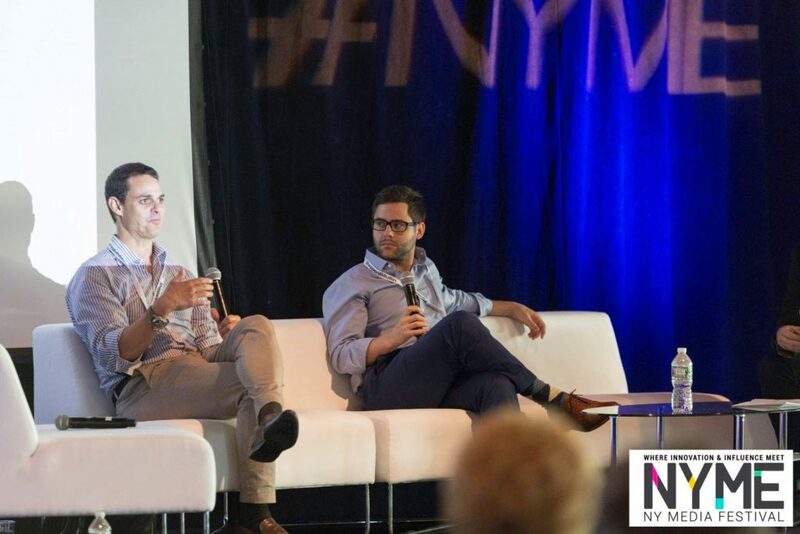 One of the highlights of last month’s RightsTech Summit was the riveting debate between Ed Klaris of KlarisIP and Drew Silverstein of Amper Music over who (or what?) should own the copyright on musical works produced autonomously by a computer powered by artificial intelligence software. Klaris was clear that whoever owns the rights, it’s not the machine. Even the most autonomous of A.I. agents, he argued, by definition cannot exercise the sort of creativity and originality that U.S. copyright law requires without human input. Therefore, any originality in the work, the sine qua non of copyright, comes from humans and the copyright belongs to some human entity, whether individual or corporate. Silverstein, whose company markets an A.I.-based music composer and performer, argued for a more expansive view of machine-made music. Claims being advanced on, or on the behalf of software output are inevitable, he proposed and it is too soon to take a categorical position on their merits. The 30-minute debate, fascinating as it was, obviously didn’t settle the argument, which is really just getting underway. U.S. copyright law is clear on the need for a human author. It’s goal, after all, is to incentivize human creativity. But the line between man and machine is only likely to get fuzzier as technologies like artificial intelligence, machine learning, and virtual reality advance. How and where to draw that line is bound to become contentious. The Hollywood Reporter Esq. 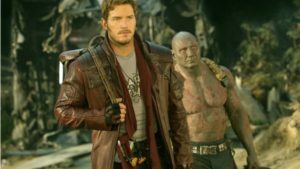 columnist Eriq Gardner flags a fascinating case involving an infringement claim brought by the maker of MOVA, a computer-based system that captures human facial expressions and uses them to create photo-realistic graphic effects, against several Hollywood studios that used a an allegedly purloined version of MOVA to create effects in blockbuster movies, including Guardians of the Galaxy, Avengers: Age of Ultron, Deadpool, and The Curious Case of Benjamin Button, among others. The plaintiff in the case, MOVA inventor Rearden LLC, makes a number of patent and trademark claims related to the studios’ use of an allegedly stolen version of MOVA. But it also makes the jaw-dropping claim that any originality in the creative output of the MOVA system is the result not of any human input but to the design of the system itself, and therefore Rearden owns the copyright on that output. Rearden was founded in 1999 by Silicon Valley inventor Steve Perlman, who claims to own the MOVA software. In 2012, Perlman transferred the MOVA assets to a second company, OnLive Inc. At that point, Perlman alleges, two of his then-employees secretly formed another company and negotiated the acquisition of OnLive and the MOVA assets. In 2013 those assets were sold to Chinese investors, who transferred them around among multiple corporate entities. At the same time, the MOVA technology was licensed in the U.S. exclusively to effects-house Digital Domain 3.0, which used the technology to produce graphics work for the studio defendants. Rearden, meanwhile, sued the Chinese companies and last year won an injunction that bars Digital Domain from continuing to use the MOVA technology. The studio defendants, Disney, Fox and Paramount, do not dispute that the MOVA technology may have been stolen. But they strongly reject the claim that the owner of MOVA, whether Rearden or someone else, also owns the copyright on the work it produces. What show up on the screen, they claim, is chiefly the result of human inputs, from the film’s direction, the performances of the actors, and the photography of the cinematographer. To argue that the owner of the effects software also owns its output, the studios say, makes no more sense than arguing that Microsoft owns the copyright on any work produced using Word, or Adobe any work produced in Photoshop. [H]ere, the work at issue is the program’s output, in particular, the three-dimensional Captured Surface and Tracking Mesh. The MOVA Contour system takes two-dimensional camera captures as input, and the program then synthesizes them into three-dimensional outputs with subtlety and artistry, based on creative choices made by its programmers and embodied in its copyrighted software instructions…[D]uring MOVA Contour performance capture, the director cannot choose camera angles because the cameras are fixed in the MOVA Contour rigging; there can be no “selecting and arranging the costume, draperies, and other various accessories,” because the capture is of only the random patterns on the actor’s face and neck; and there can be no “arranging and disposing the light and shade,” because the lighting is also fixed in the rigging, and a random pattern of glowing makeup applied to the actor’s skin eliminates shadows for an evenly-lit random pattern. Similarly, defendants’ argument that Rearden’s claim is analogous to Microsoft claiming a copyright in a book by an author who used Word to write it, or Adobe claiming a copyright in the artwork by an artist who used Photoshop to create it are equally inapt. Generally, an author writes a book by typing every word into a Word document, and an artist creates a work of art by deciding on specific treatment of every pixel in a Photoshop file. But in neither case does their work provide input to software that synthesizes an original expression that is distinct from the author’s or artist’s input. Here, neither the actor nor the director create a Captured Surface or Tracking Mesh output. The actor performs, and a director may direct the performance, and two-dimensional glowing random patterns are captured. But the works at issue here are not the two-dimensional captures; rather, the works at issue are the MOVA Contour program’s output, in particular, the three dimensional Captured Surface and Tracking Mesh created entirely by the MOVA Contour program. It’s a bold argument, and there’s no telling at this point how a court might ultimately rule on it. The argument over whether the tool maker or the tool user is the author of what the tool helps create may be settled as a matter of law. But as the tools grow ever more sophisticated, the debate over how to tell the difference is far from over.